Get up to 6% commission from every valid purchase with impressive 60 cookie days. SUAOKI was established to give you More Power and Less Footprint. We aim to spread environmental awareness and bring about a greener revolution in the energy market. By offering brilliantly designed eco-friendly products, we minimize your carbon footprint while making your life convenient at the same time. Our smart and affordable products always go through rigorous testing to ensure customers safety and products durability. Our top-notch portable power supply and solar panel product lines enable you to go anywhere you can dream of, and get clean, green and free energy on the go. A strong sense of environmental safety and customer's satisfaction always keeps our engineers motivated. Furthermore, our outstanding customer service and a dedicated team help you find the right product for your needs so that you are confident and satisfied with your shopping at our store. 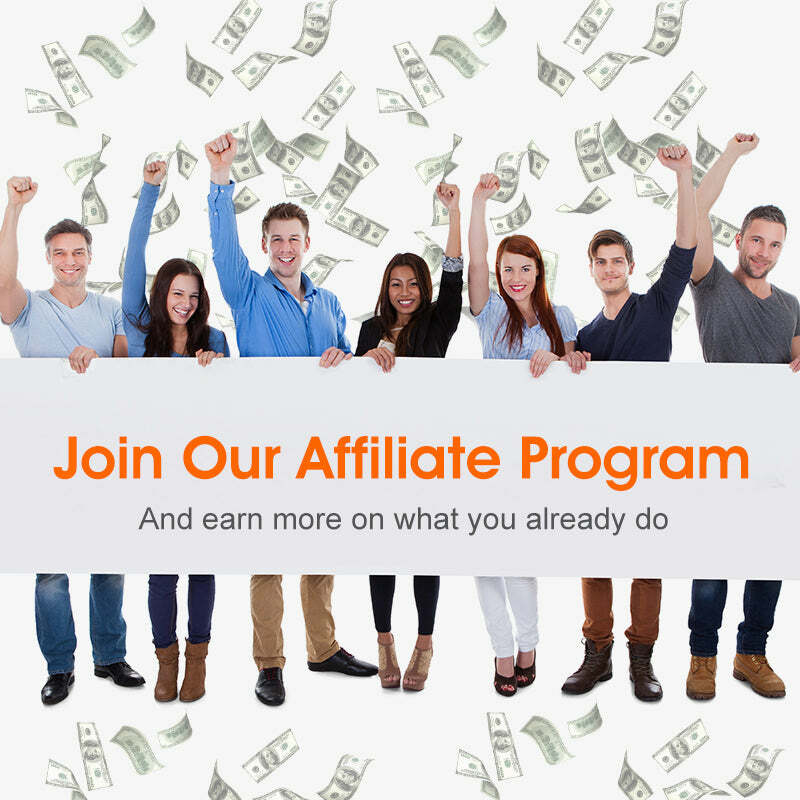 We offer affiliates up to 6% commissions, a 60-day cookie duration. All rights are reserved by SUAOKI Co., Ltd. If you need more detailed information (such as content promotion, product discounts, commission), you can contact us by sending email to affiliate@suaoki.com.